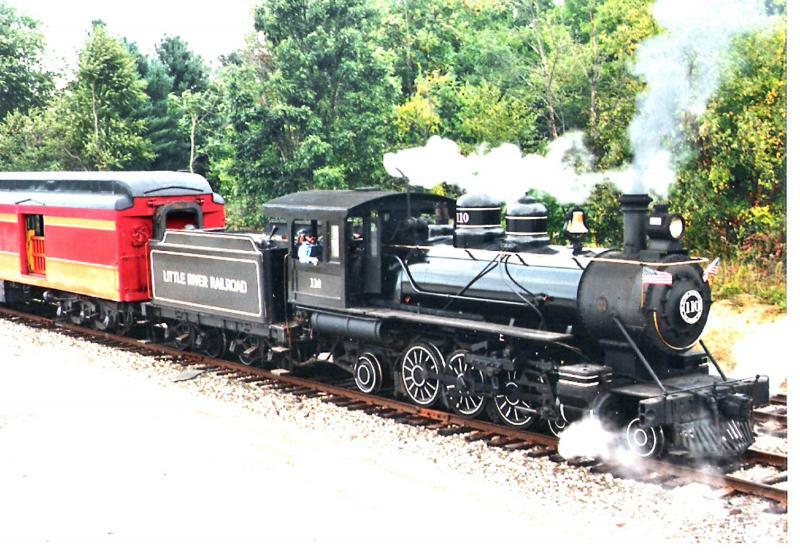 All aboard for a series of steam engine train rides such as the Haunted Train (a must at Halloween time), the Fall Train Robbery and the Holiday Express. Of course, Civil War buffs will want to witness an epic battle between the North and the South from the train, hear Abraham Lincoln speak from the back of the caboose and tour the troops' camps during Coldwater's Civil War Weekend in May. Typically rides last an hour and a half and travels between Coldwater and Quincy. Located in the historic Lake Shore and Michigan Southern Railroad Depot. The old Victorian Train Depot is also home to a railroad museum open when the train is running.